Ron the floor guy wood floor sand, stain and refinish company for hardwood floors in NJ. 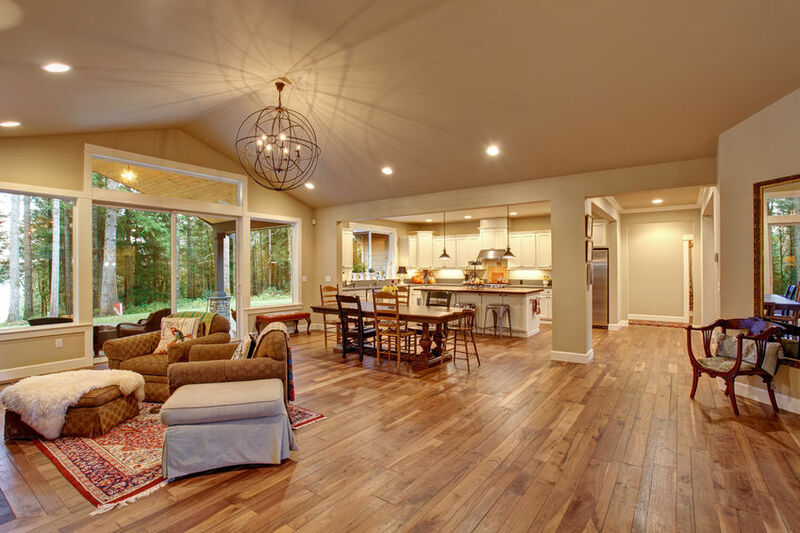 We specialize in sanding, staining and refinishing floors for the following NJ counties: Monmouth, Ocean and Middlesex. When you have a floor refinished by Ron The Floor Guy, you can count on our expert crews to be on time, professional and providing top quality craftsmanship. We understand that choosing a floor color can be challenging and will walk you through the entire process. 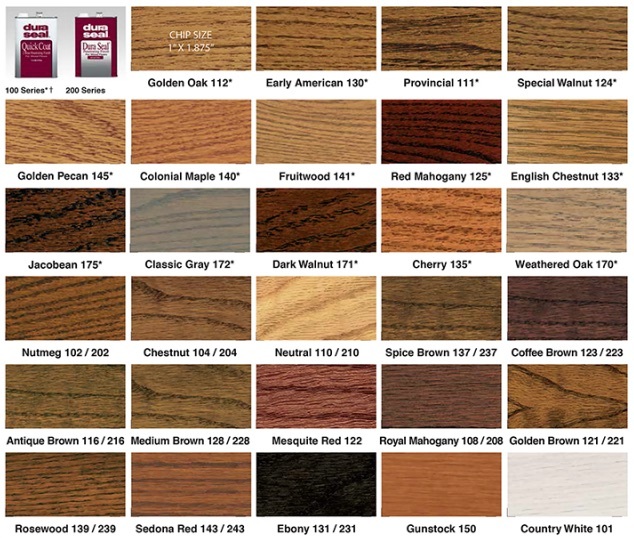 Since it can be difficult to choose a color, our experienced stain crew will apply color samples directly onto your floor. 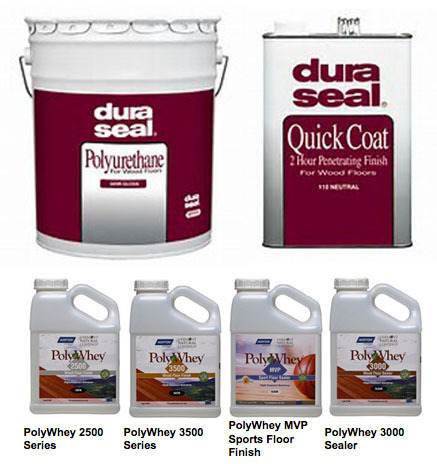 You will be able to view your stain color in your own home for approval. Stain samples are available at our showroom by appointment.